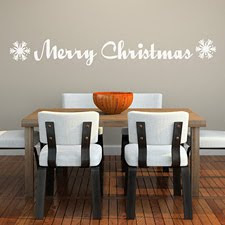 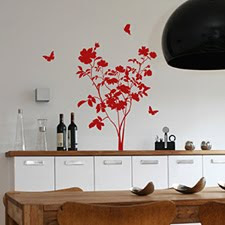 I was looking for some different ways to decorate the living room for Christmas and came across some Christmas wall stickers. 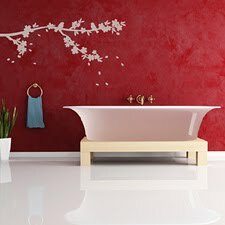 I love wall stickers as they're a quick and easy way to add some texture and interest to a room without having to repaint or wallpaper... these are all from Spin Collective however most places tend to stock the same stickers. 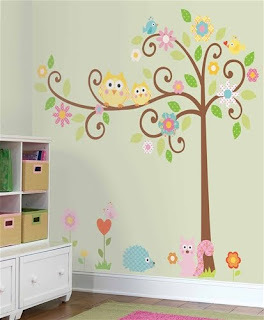 I particularly like childrens wall stickers as I've always liked the idea of having murals painted in kids bedrooms. Posh Baby has a fabulous range of stickers that are gorgeous, stylish and beautifully colourful.